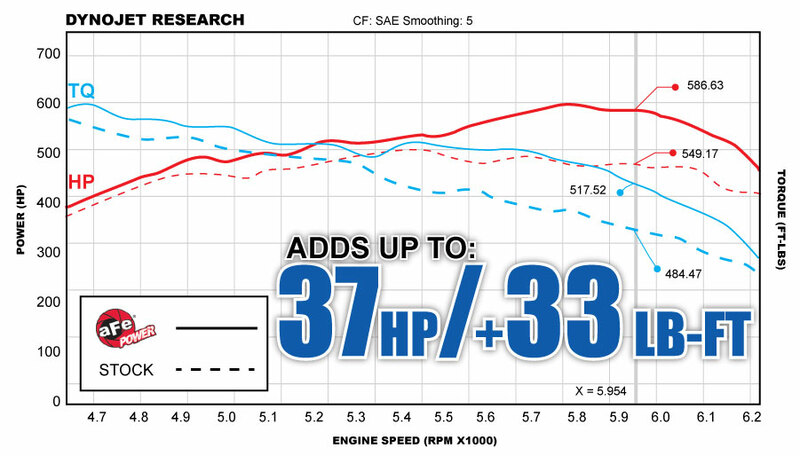 Increasing your engines overall performance is something everyone looks for, but not sure where to start? 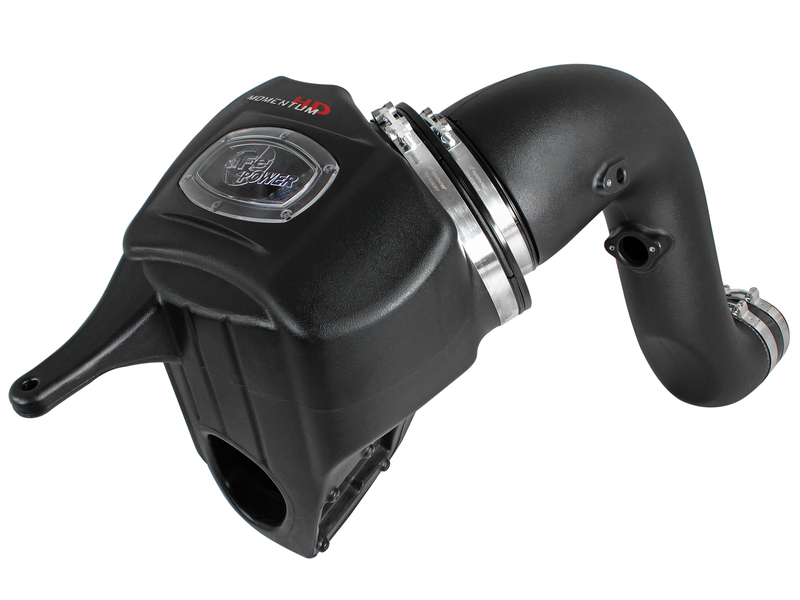 A cold air intake is among the basic upgrades anyone can do with power you can hear and feel. The stock intake system is one of the most restricting parts on your vehicle by limiting the amount of air. 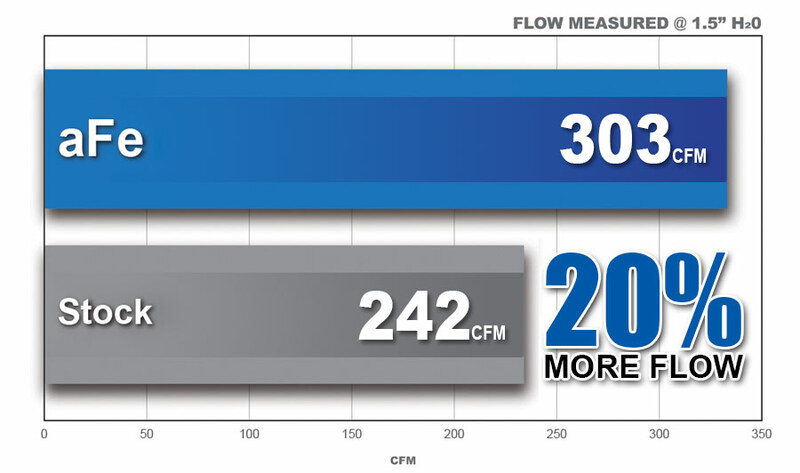 The more air to your engine gets, the more power it will produce. 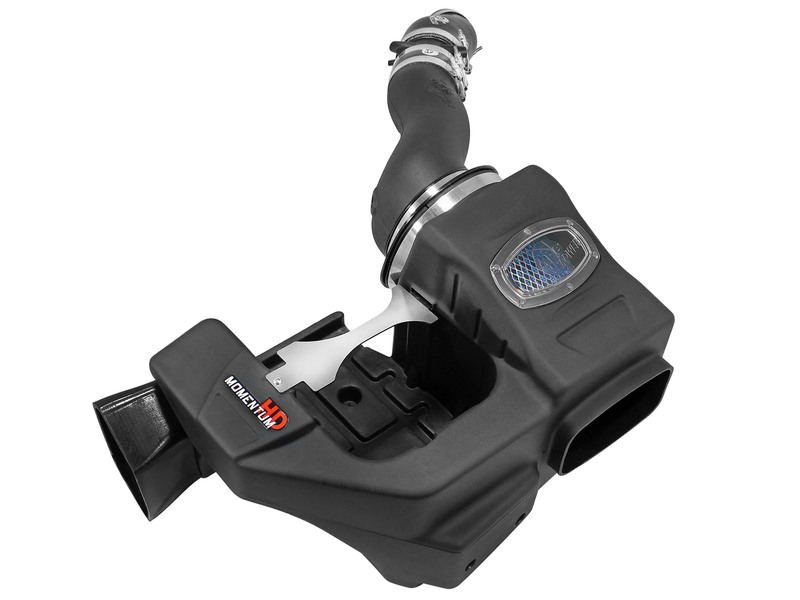 Our Momentum Series Cold Air Intakes are designed using the most up-to-date engineering tools and techniques to provide you with the perfect blend of power and protection. 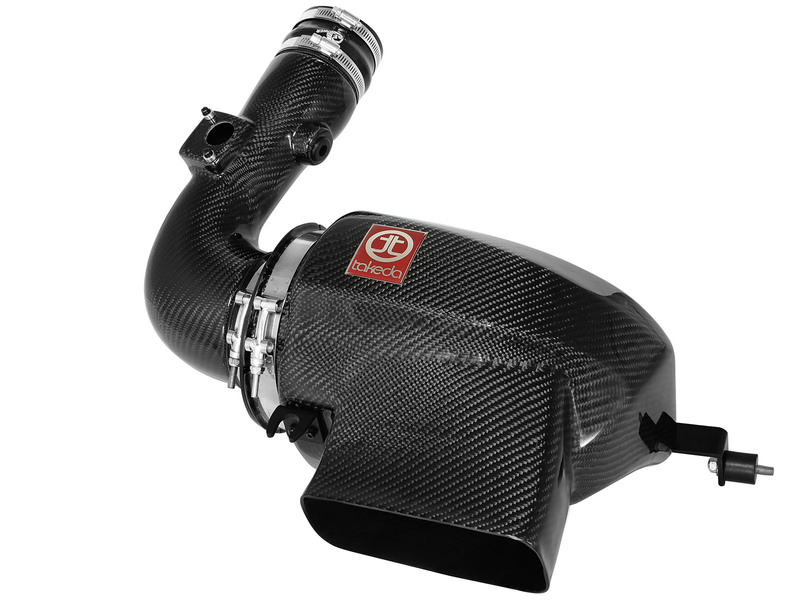 This intake is premium in every way. From the one-piece sealed housing with built in sight window to the massive 1,000cfm air filter to premium hardware. We spared no expense to give you the best intake on the market. 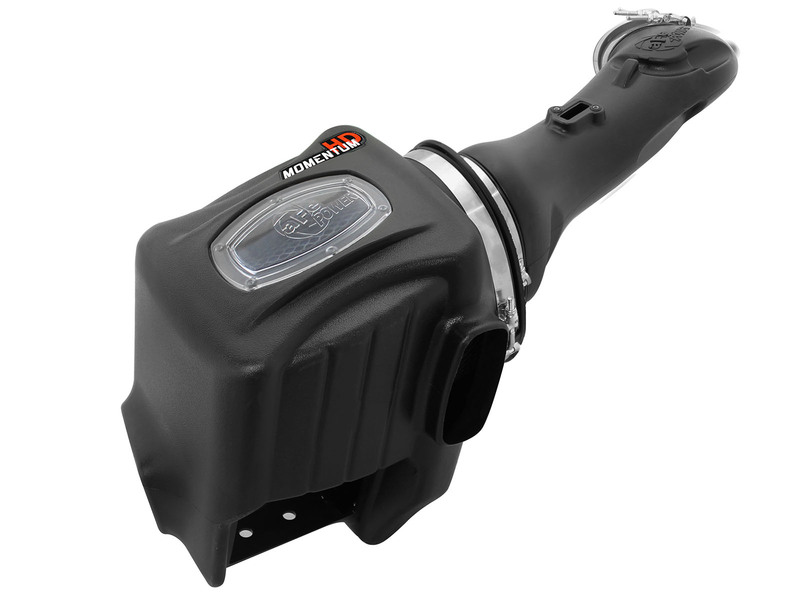 The Momentum HD Series Cold Air Intake Systems are designed to give your Cummins, Power Stroke or Duramax diesel the air it demands. 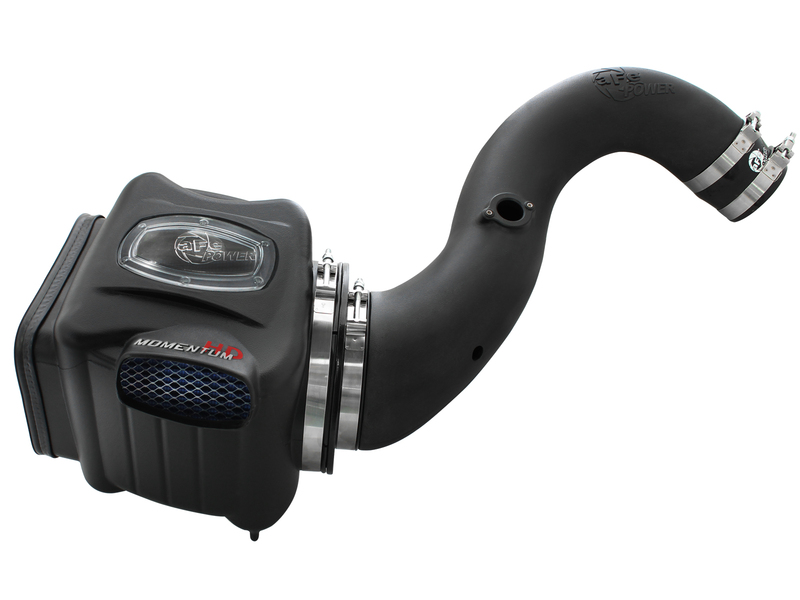 All Momentum HD Series Cold Air Intake Systems are application specific, tested and tuned to provide maximum airflow, horsepower and torque. 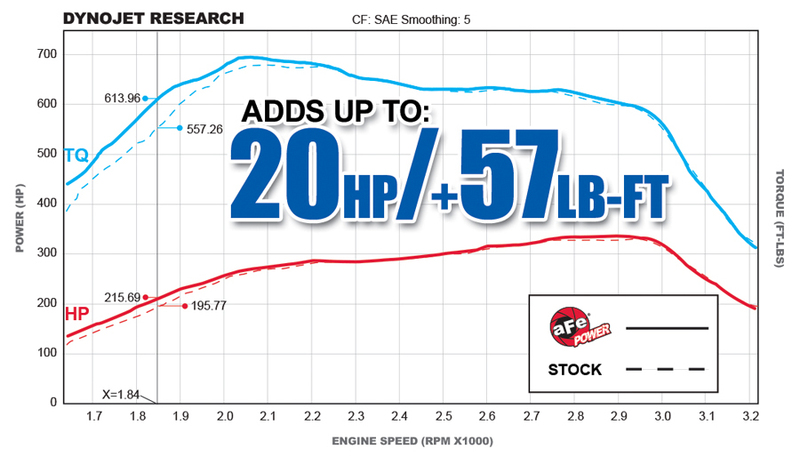 Each Momentum HD Series Cold Air Intake System is tested at aFe's in-house dyno in Corona, CA. The Momentum HD Series feature a one-piece sealed housing, filter-to-housing interface, premium hardware, and filter options of Pro Dry S, Pro 5R, Pro-GUARD 7, or Pro 10R depending on your performance needs. 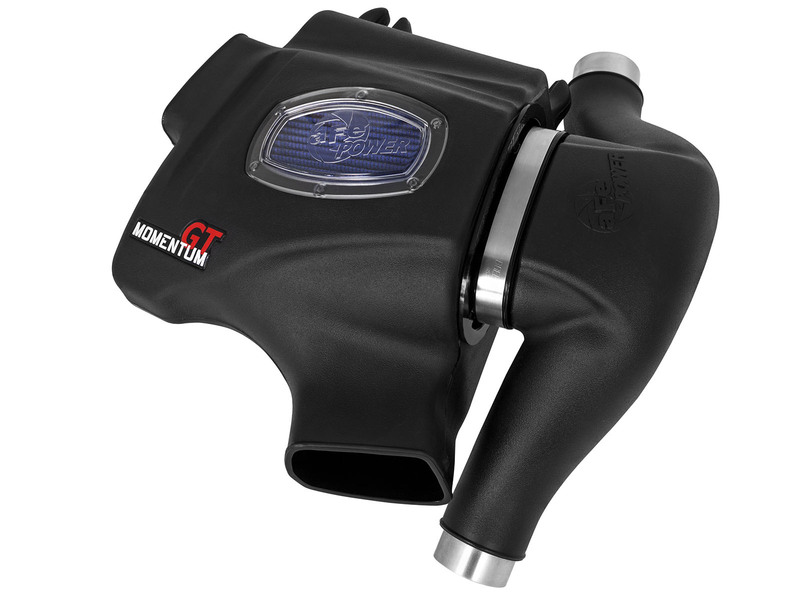 The Momentum GT Series Cold Air Intake Systems are designed and tested around the performance needs of gas truck and car applications. 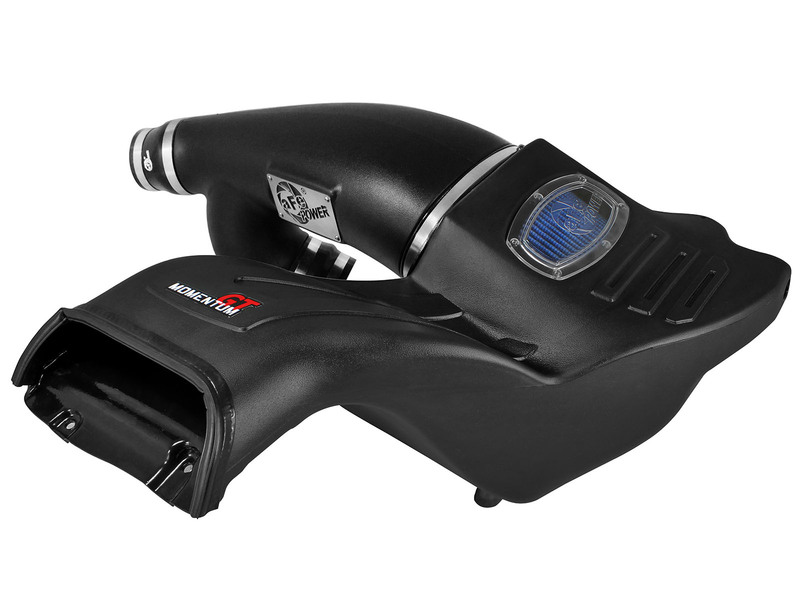 All Momentum GT Series Cold Air Intake Systems ensure maximum airflow, horsepower and torque with the largest filter possible. 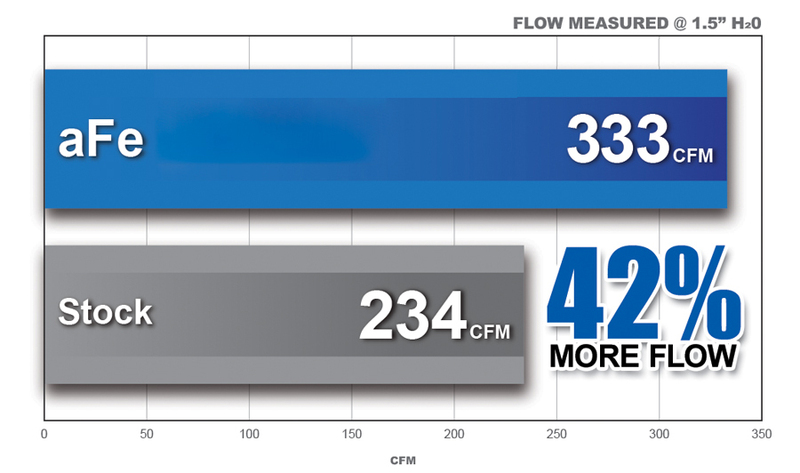 Each Momentum GT Series Cold Air Intake System is dyno-tested at our in-house dyno in Corona, CA. 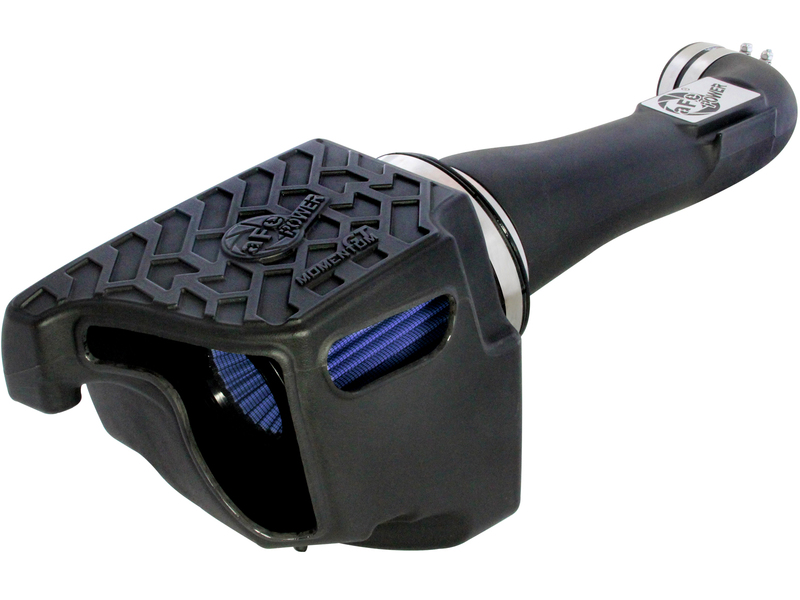 The Momentum GT Series Cold Air Intake Systems feature a one-piece sealed housing, filter-to-housing interface, premium hardware, and filter options such as the Pro Dry S, Pro 5R, or Pro-GUARD 7 depending on your performance needs.